Welcome to Tarkington Park! 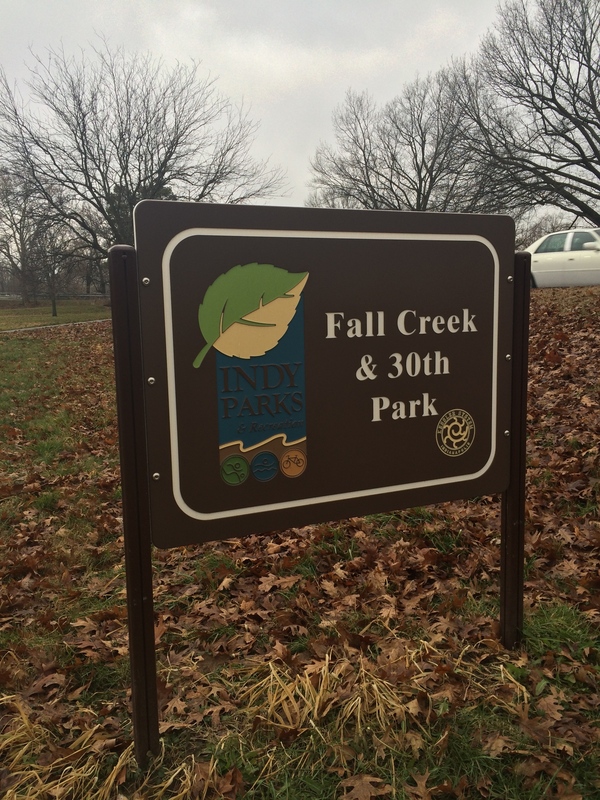 The 10.32-acre neighborhood park is found near the intersection of 39th and Meridian Streets. 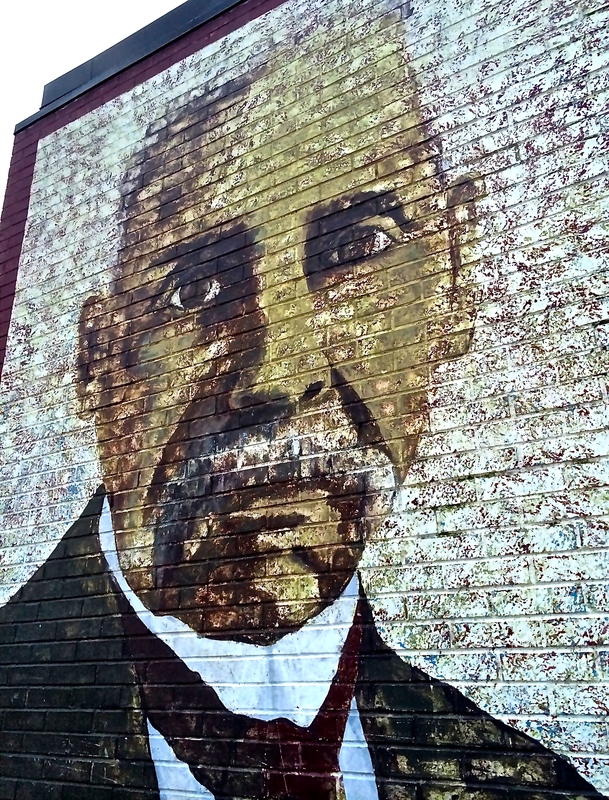 The Butler-Tarkington Neighborhood on Indianapolis’s old northwest side is rich with history. It draws its name from two of its most well known residents: Butler University and Pulitzer-prize winning author, Booth Tarkington. When Indianapolis experienced a population boom in the 1890s, downtown became more crowded and industrialized. Wealthier residents moved north to escape the fast pace of city life. In the ensuing years, their transition was facilitated by the growing popularity of the personal automobile and the expansion of the city’s trolley car system. By the 1930s, the 4000 block of Meridian, lined with stately mansions, was one of the most prestigious places to live in the city. 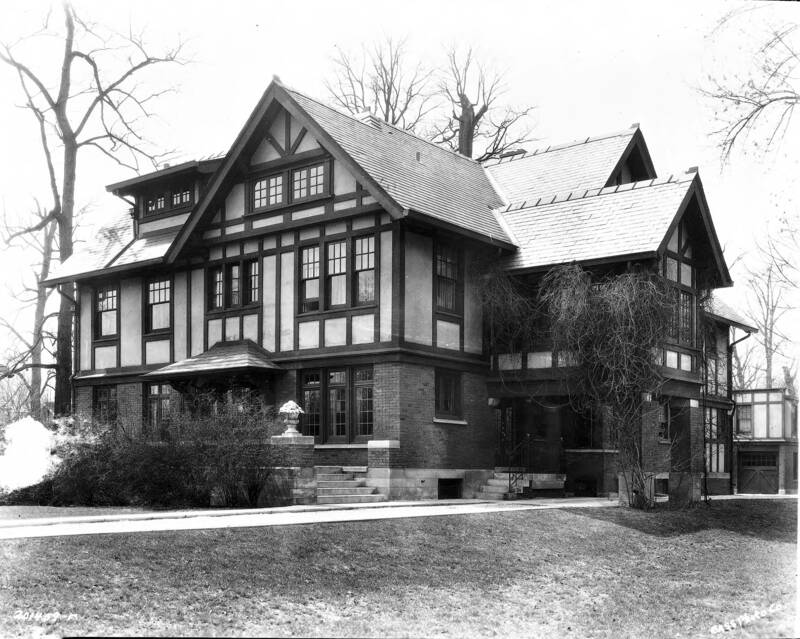 Booth Tarkington, author of The Magnificent Ambersons, Alice Adams, and other acclaimed novels, made his home at 4270 North Meridian Street from 1923 until his death in 1946. Five years after Tarkington moved to the neighborhood, Butler University relocated from Irvington to the grounds of Fairview Park. The community embraced Butler University, welcoming the amenities it brought. The university also attracted upper class families to a neighborhood that was already eager to insulate itself and maintain an image of exclusivity. 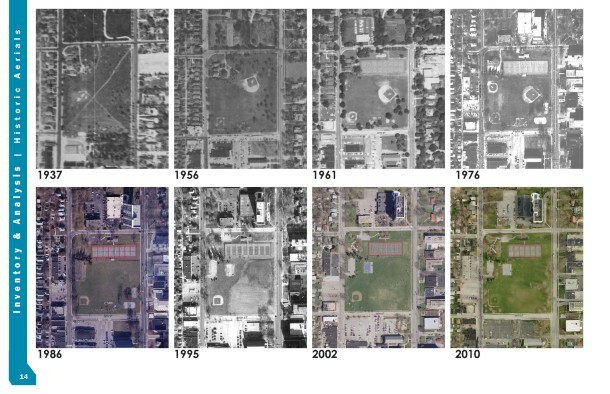 But with Fairview Park gone, the region lacked formal recreation areas. In 1945 the city purchased the land that would become Tarkington Park, completing the picturesque landscape of an established community. In the mid 1950s, court rulings desegregated neighborhoods across the city. 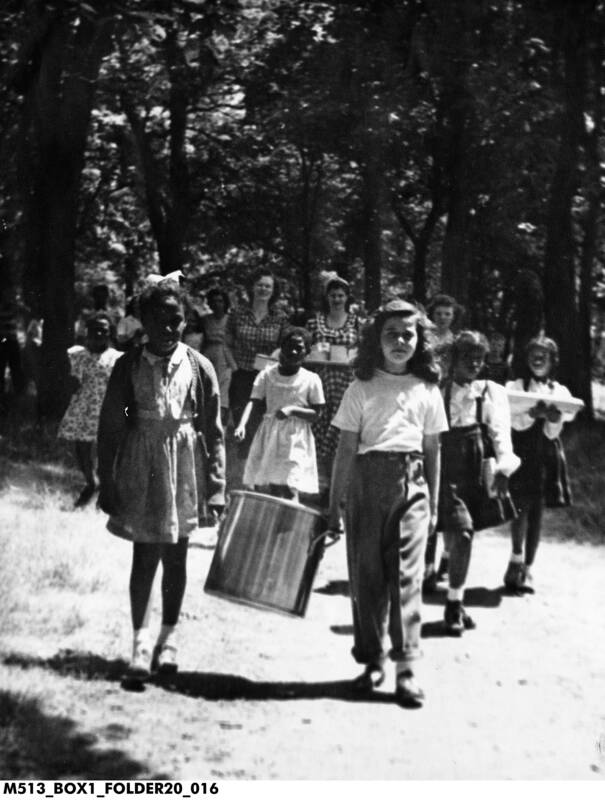 African-American residents began moving into areas on the north side of Indianapolis. Unscrupulous realtors and construction developers attempted to convince some Butler-Tarkington home owners that the changing demographics would lead to falling property values and increased crime. These businessmen encouraged families to sell their homes, sometimes at a loss. Though some community members made strides to discourage this practice, known as “blockbusting,” many homeowners left, moving to the north and west. 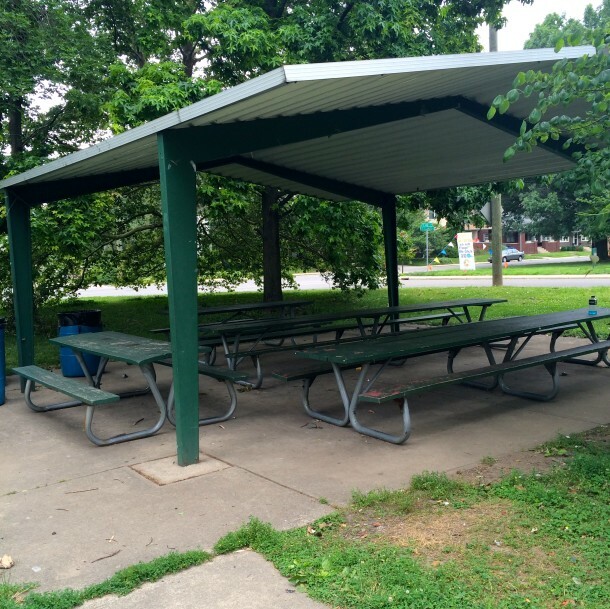 Tarkington Park is a cozy place for a picnic! 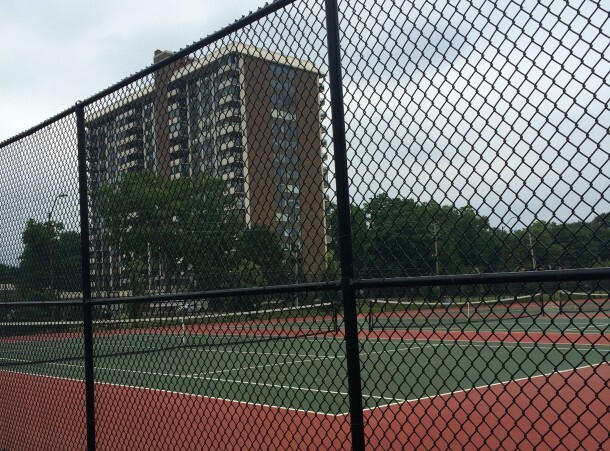 Tarkington Park is a popular place to play tennis. The tennis shelter designed by Edward D. Pierre, was torn down in 2011. Sadly, Pierre’s vision for Tarkington Park went largely unrealized. Families continued to move out of the area in the 1970s and 80s, leaving many homes in the surrounding neighborhoods abandoned and dilapidated. Over the years, the park became underutilized and, at times, crime ridden. The mid-century tennis shelter that had once been a focal point of the park was torn down in 2011 after falling into disrepair. 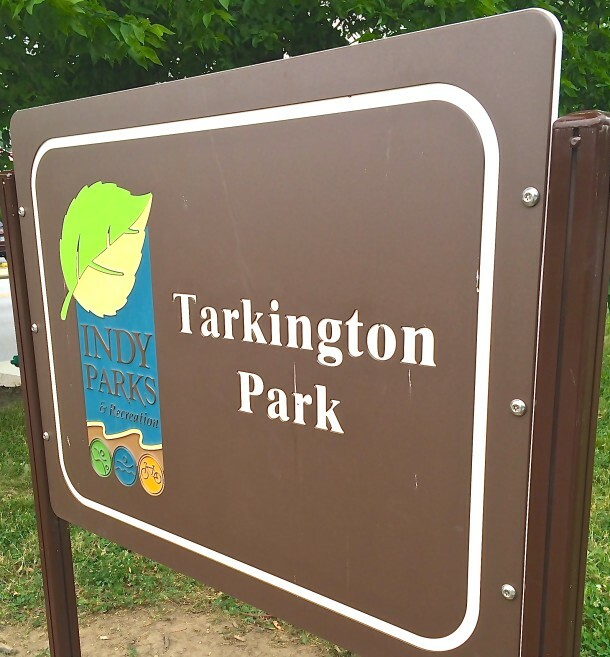 Today’s Tarkington Park features many of the amenities seen at other Indy Parks facilities, including playground equipment, basketball courts, and picnic shelters. 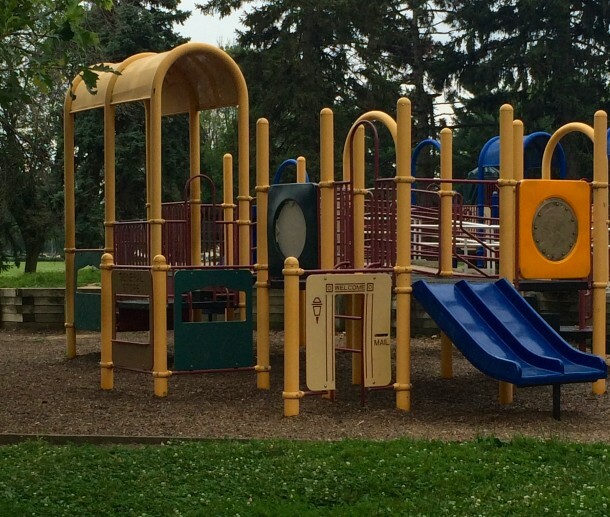 Recently, Tarkington Park has returned to the city-planning spotlight. The park is slated to become a “destination park” in the Midtown area, featuring an urban dog park, an outdoor stage, and a splash pad. 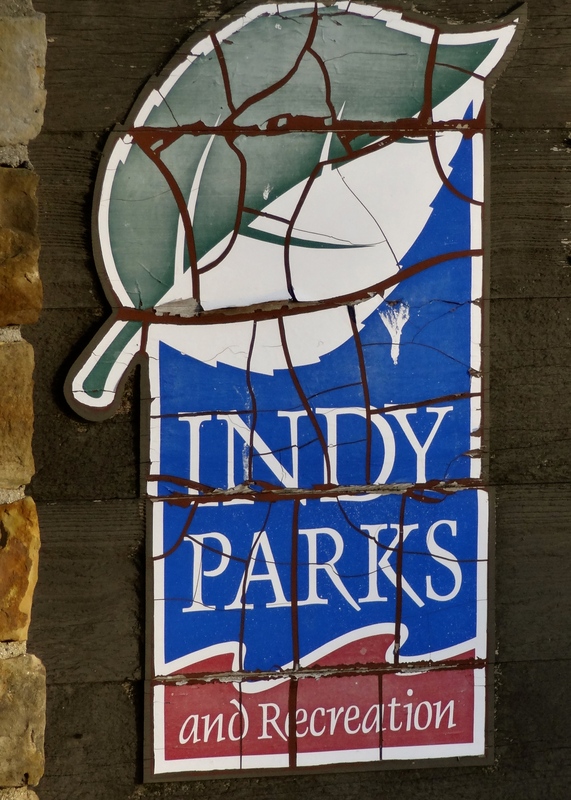 Organizers hope to change Tarkington Park’s image, uniting the surrounding neighborhoods and drawing patrons to local independently owned businesses near the park. As stewards of our city’s history, we bear a responsibility to learn from the past. In the nearly seventy years since Tarkington Park opened, it has gone underutilized and developed an unfavorable reputation. We can play an important role in ensuring that seventy years from now, this historic park is remembered differently. I’m not sure, but I think the Haughey family, who were prominent in Mapleton (the immediate area that surrounded the park that, around the late 1890s was the “Nora” of its day) originally owned the land where Tarkington Park is today. Also, I believe a Haughey was the Indianapolis City Attorney as well, as Indianapolis grew northward. Not sure about all this though….Mapleton Methodist Church was located on the southeast “corner” of this park area when Mapleton was first a small town and then a “suburb” of Indianapolis, and then became North Methodist in the 1920s. North Methodist and Meridian Street Methodist both had many of the same members (or at least donors) when Meridian Street was still downtown before it consolidated with another smaller Methodist church around 52nd (?) while building at 5500 North Meridian Street. jUST TRIVIA! Since I grew up on the corner of 40th & Capitol (attending James Whitcomb Riley School No. 43) I spent a lot of hours playing pickup baseball and tag football in Tarkington Park. The park was also great for flying kites, particularly when you could finally get thin copper wire after WW II and attach it to a crystal set radio. Unbelievable reception. My strongest memory is playing a baseball game with mostly strangers, and striking out on three fastballs pitched by (as I recall) the son of a catcher for the Indianapolis Indians. This in front of strangers. Oh, the humiliation.